There’s plenty to do in Pennsylvania that’ll calm your mind, body, and soul. There’s also a wealth of activities to get the adrenaline pumping or to stimulate the mind. And afterward, whatever your taste, you’ll find the ideal place to recharge in luxurious comfort. You have a reason for leaning toward a winery. That’s not lost on us. So sample the vintner’s excellent selection to your heart’s content. Do you cut the tags off your clothes? You may be a “hypersensitive” vinotype who enjoys a dry riesling. Are you a loud talker and a linear thinker? You may be a “tolerant” vinotype who enjoys a cabernet sauvignon. Can you hear “silent” alarms? You may be a “sweet” vinotype who enjoys sangria. Are you a great mediator? You may be “sensitive” vinotype who enjoys a pinot grigio. Who needs to worry about driving home? 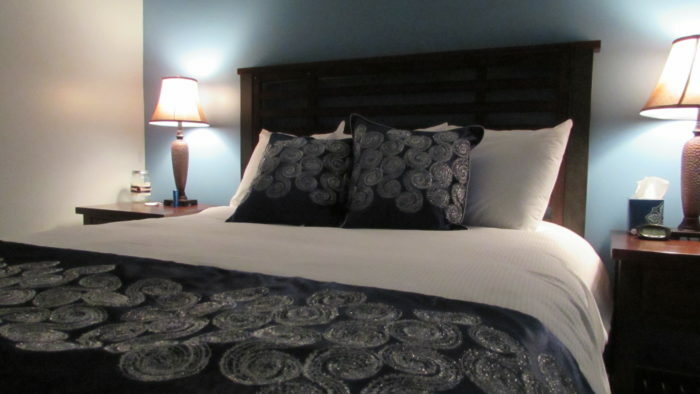 Don’t hesitate to make a reservation at a beautiful PA winery bed and breakfast. 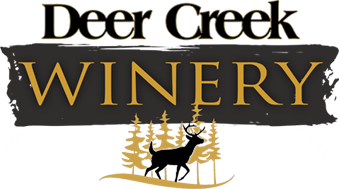 The best winery/inn locations can tailor the experience to you, your sweetheart, and/or your party. Most mainstream hotel chains are stretched too thin to truly make sure your visit is the best it can be. Drive home safely having sampled your favorites, learned the history, and rested in luxury all in one great spot. Work pressures pile up. The pace sometimes can be so much. You want to disconnect from it all. Sometimes sitting outside by a warm fire with a glass of wine is enough to put life back in perspective. Maybe you want alone time with your honey. Maybe you want to venture forth on a full slate of activities based on things you both enjoy. Either way, reconnect over a glass (or how about a bottle?) of wine and a made-to-order meal, and then return to the privacy of your room for some more quality time. A romantic stay at a PA winery bed and breakfast is the perfect way to rekindle the spark. But, of course, sample responsibly. Everything is best in moderation.